Dog Gone Holistic has partnered with Doggy Dentals, Dr. Kim Barnes and Janet Sutton (dental hygienist) to perform dental services in its mobile veterinary unit using no anesthesia or drugs. The cost for this unique and necessary medical service is $165 per pet. A $25 non-refundable cash deposit is required within seven days of booking a pet’s appointment. Cleanings will be performed on Saturday, August 16. As an added bonus, each pet gets a complete veterinary physical exam prior to their teeth cleaning. Since most pet owners do not want to expose their pets to anesthesia and drugs that often, they go without proper dental care. Not only does this cause bad breath, but it can also lead to more serious conditions like dental abscesses, heart disease, diabetes, liver or kidney disease, urinary tract infections and more. 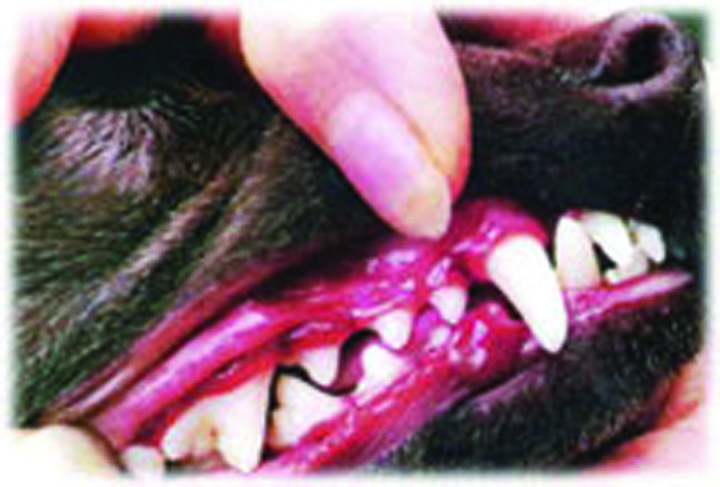 For more information and a video to watch to see how the procedure is done, visit www.doggydentals.com. Call 651-0842 to reserve an appointment. Dog Gone Holistic is located at 5620 FishHawk Crossing Blvd. in Lithia. The Salt Grotto is celebrating with a Grand Reopening on Thursday, August 21 at 4 p.m. There will be free goodies, chair massages, tours and acupuncture demonstrations. Owner Suzanne Murray welcomes the public to this free event. The Salt Grotto offers an alternative remedy for respiratory problems. It has a method of inhalation of the purest grade of salt in a day spa like environment surrounded by Himalayan pink salt. People who have tried the natural healing solutions of alternative medicine and Himalayan salt have been experiencing fascinating results at The Salt Grotto. It is located at 1026 Bloomingdale Ave. in Valrico. Appointments can be scheduled by calling 324-8946. 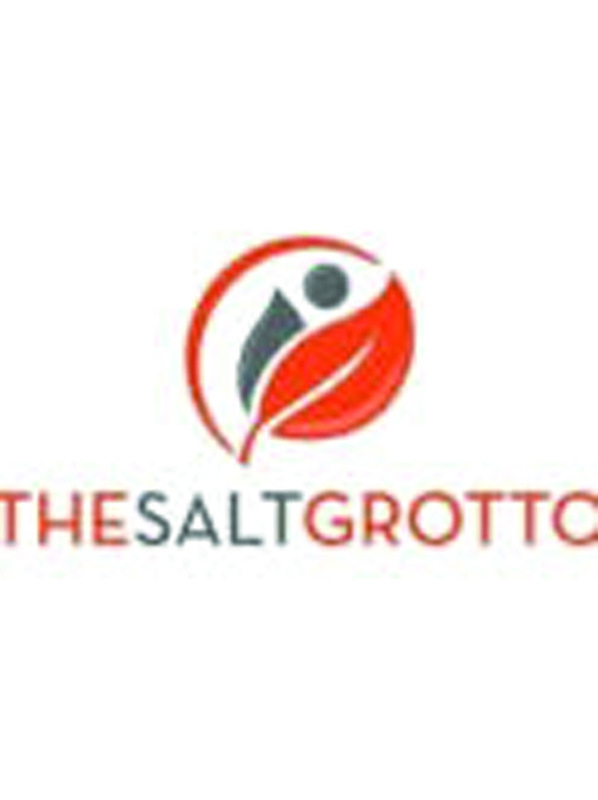 More information is available at www.thesaltgrotto.com. Dr. Natalie Carr of Carr Pediatric Dentistry in Riverview has been selected for fellowship in the American College of Dentists, the oldest major honorary organization for dentists. The mission of the College is to advance excellence, ethics, professionalism and leadership in dentistry. Dr. Carr received her Bachelor of Arts from the University of South Florida (USF), her Doctor of Dental Surgery from Northwestern University in Chicago and her Masters of Science from the University of Texas in Houston. 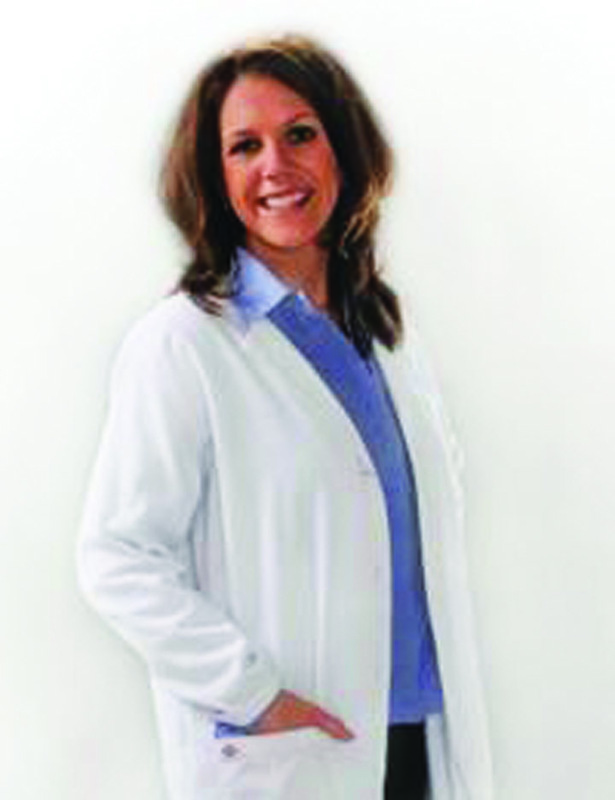 She is also currently a courtesy associate faculty in the Department of Pediatrics at USF. Dr. Carr has been associated with many local dental organizations in leadership roles and has been active in pro bono community services such as Give Kid’s A Smile, Ronald McDonald Care Mobile, A Kid’s Place and most recently Mission of Mercy. Carr Pediatric Dentistry, which was named 2013 Small Business of the Year in both the Brandon Chamber of Commerce and the Riverview Chamber of Commerce, treats children ages one to 13 years of age. Carr Pediatric Dentistry is located at 11936 Boyette Rd. in Riverview. Visit www.carrdental.com or by calling 672-3368. Experience the Difference at HomeXpress Realty, Inc.
HomeXpress Realty is a full service real estate company. The difference between HomeXpress Realty and the larger big name brokerages is that the realtors that work at HomeXpress Realty, Inc. get to keep 100 percent of their commission. When a realtor gets to keep more of their hard-earned commission, HomeXpress feels they are more inclined to spend more advertising dollars to promote their listings and get the highest possible prices for their clients. HomeXpress Realty, Inc. is without a doubt the Tampa Bay area’s fastest growing real estate company with over 50 realtors in just its first three years in business. Realtors interested can call 641-2500 or stop by its new Brandon location at 316 E. Bloomingdale Ave.
On Saturday, August 23 at 7 p.m. there will be a brief meeting regarding new products from the dermatologists behind Proactiv at 2823 Manor Hill Dr. in Brandon. The doctors have created a new skincare line targeting adult skincare needs including eczema, rosacea, sensitivity, redness, adult acne, dark marks, dullness, lines, wrinkles and pores. Learn more about these products and what they can do for skin. Free samples and light refreshments provided. This event is free to the public. For more information, contact Alise McDaniel at 727-403-8789, e-mail wood.alise@gmail.com or visit http://Lmcdaniel2myrandf.com. FishHawk Pinch-A-Penny is proud to announce the addition of John Cardona as its newest installation and repair person. Cardona brings 15 years of experience in all aspects of pool maintenance and equipment repair and installation. Owners Kathy and Larry Rutledge are excited about the expertise he will bring to their business. 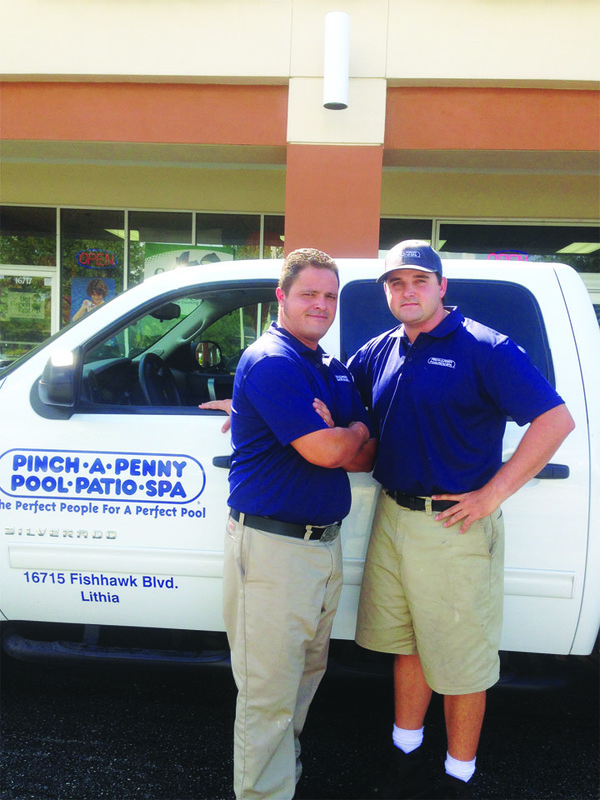 Pinch-A-Penny is a full service pool store which offers pool repair and weekly cleaning services as well as a variety of pool toys and equipment. Its hours are Monday through Saturday 9 a.m.– 6p.m. and Sunday 11 a.m.–3 p.m. FishHawk Pinch-A-Penny also offers The Big Green Egg grill and a wide range of accessories for the grill. It is located at 16715 FishHawk Blvd. in the Winn-Dixie shopping plaza. Call 655-3700 or visit www.pinchapenny.com/local/lithia-fish hawk for more details. Urban E Recycling, Inc. offers free pickup and removal, free data destruction and a free certificate of data destruction of items like old cell phones, laptops or other broken or outdated electronics. It recycles computers, cell phones, fax machines, copiers and just about every type of electronics with no charge for its services. Urban E Recycling, Inc. is located at 5144 Le Tourneau Cir. in Tampa. Hours are Monday through Friday 9 a.m.-5 p.m. and Saturday by appointment. For more information, call 501-9346 or visit www.urbanerecylcing.com. Crossroads ACE Hardware of Lithia and Riverview is celebrating ACE Hardware Corporation’s recent recognition in the J.D. Power 2014 U.S. Home Improvement Retailer Store Satisfaction StudySM. The results ranked ACE Hardware “Highest in Customer Satisfaction with Home Improvement Retail Stores, Eight Years in a Row.” ACE has captured this ranking ever since J.D. Power began this study eight years ago. Crossroads ACE Lithia is located at 10415 C. R. 39 and the phone number is 737-9223. Crossroads ACE Riverview is located at 13364 Lincoln Rd. and can be reached at 236-1885. The Greater Brandon Chamber of Commerce (GBCC) is hosting Eastern Hillsborough County’s premier election Hob Nob that will include opportunities for citizens to visit one-on-one with candidates vying for their votes. The event takes place Tuesday, September 16 at The Regent located at 6437 Watson Rd. in Riverview. All attendees will be able to vote for their favorite candidates in the Hob Nob Straw Poll. Heavy hors d’oeuvres with cash bar will be available. Student tickets are only $10. Chamber member tickets are $20. Community member tickets are $25. All at-the-door ticket purchases are $30. Tickets may be purchased online at www.brandonchamber.com or by calling 689-1221. Candidates who participate will receive a six-foot table, two chairs, signage, two attendee tickets with drink ticket and recognition during the event. GBCC member candidates’ admissions are $250 ($300 for non-member campaigns). For more information or to register for candidate campaign space, contact Laura Simpson at 689-1221 ext. 8821 or e-mail lsimpson@ brandonchamber.com. 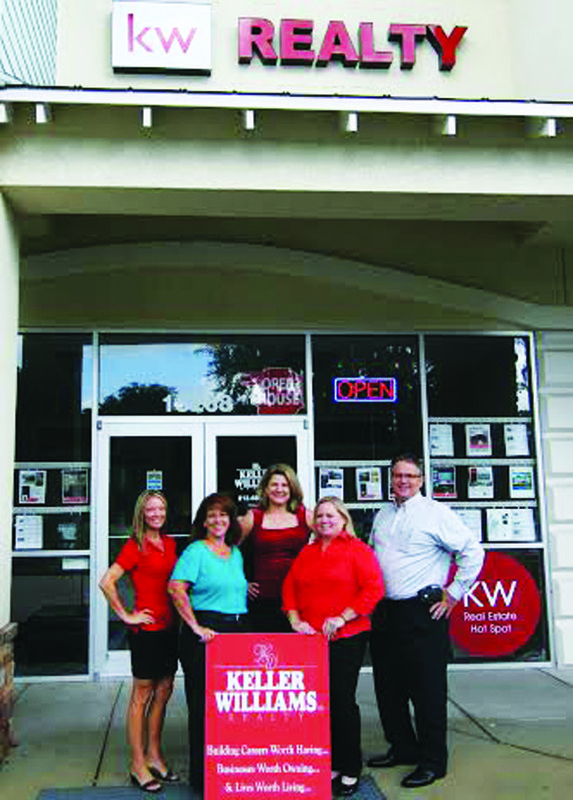 The Ken Brownlee Real Estate Team has moved from its Valrico location on Lithia Pinecrest Rd. to the Keller Williams Realty FishHawk office at 15268 FishHawk Blvd. The new location affords the extra space needed for its growing team. Ken Brownlee is the lead agent whose primary role is listing agent and team coordinator. Brownlee’s experience in selling and buying Real Estate goes back over 20 years. Licensed since 2007, he has built a successful referral-based business and still finds time to participate as current president of the BNI Capitol Group in Valrico and is involved in the Valrico Rotary Club. The Ken Brownlee Team is a full-service real estate team working with sellers, buyers and investors. The whole team is strongly committed to making the whole process of buying or selling as stress-free as possible by keeping all parties informed and updated throughout the entire process. More information can be found on Facebook at HomeSavvyReal EstateAgent or by calling 413-4229. FitLife Foods is all about fresh, made from scratch prepared meals. Customers come into the store and can get one meal or can grab up to six days of meals to help save time and gain energy. At FitLife, it’s all about the flavor. Its expert chefs are crafting the freshest ingredients to make meals like BBQ beef with mac and cheese, chicken tacos, supercharged chicken, Greek meatballs, miso salmon and more. 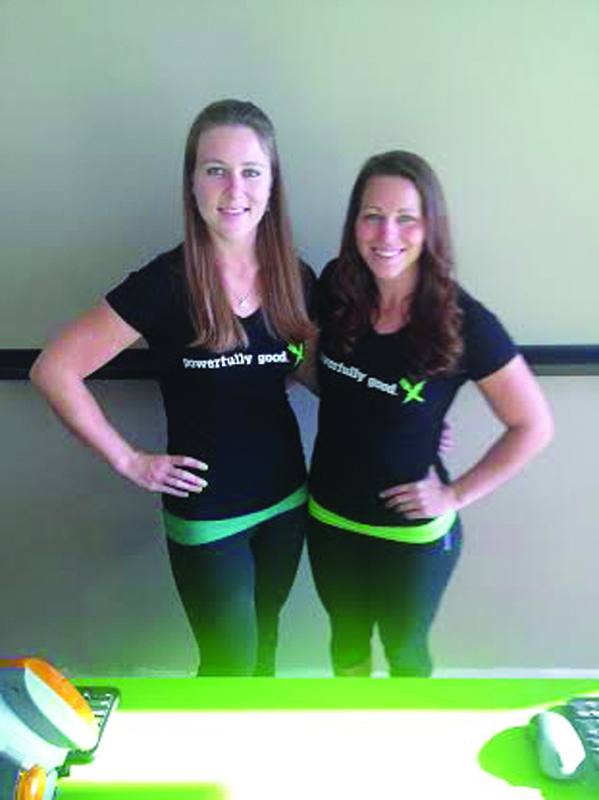 FitLife is located at 2946 Providence Lakes Blvd. in Brandon. More information on its offerings and hours can be found at www.eatfitlifefoods.com, visiting Fitlifefoods on Facebook, or calling 685-5301. On Thursday, August 14 join TNT Smoothies at Grade Power Learning, located at 3212 Lithia Pinecrest Rd., at 7:30 p.m. to learn about how essential oils can help bring wellness, balance and vitality to students, teachers and parents for the upcoming school year. Learn about how all natural essential oils can relieve back to school stress, increase mental focus, boost immunity and help induce more restful sleep. The cost for the class is $5. Contact 689-6527 to RSVP or for more information. Brandon Regional Hospital has announced that its Volunteer Auxiliary recently awarded 31 scholarships. Since 1979 the Volunteer Auxiliary has sponsored a scholarship for students in the medical field. Employees, volunteers and their family members are eligible to apply. This year 45 applications were received and 31 recipients were selected; of those, 10 are employees and four are children of employees. Employees who received this year’s scholarships include Jenny Borje, Nora Davis, Jamie Enos, Caren Garcia, Jacqueline Hassell, Yvette Herrington, Therese Huber, Rhonda Jackson, Jennifer Pennington and Samantha Scholes. Brandon Regional Hospital is located at 119 Oakfield Dr. in Brandon. For more information contact Patricia Montgomery at 571-51105 or visit BrandonRegionalHospital.com. Local food banks, including Feeding America Tampa Bay, are preparing for the upcoming school year and the fight against childhood hunger. Winn-Dixie has launched the Summer Backpack Hunger Relief Program in all stores to help the one out of five children in Florida who don’t know where their next meal will come. Customers are encouraged to donate at any store register now through Tuesday, August 19 to help provide meals for healthy minds and bodies to thrive in the classroom. Every dollar donated will go directly to regional food banks to help fill backpacks with nutritious, fresh foods. For more information on area locations, visit www.winndixie.com.